Wien Air Alaska traces its roots back to Noel Wien's 1924/1926 flights out of Fairbanks with Bennett Rodebaugh's "Fairbanks Airplane Company" which was later absorbed into Wien Alaska Airways. Wien Alaska Airlines was founded in 1927 by Noel Wien in Nome AK. Wien Alaska Airlines pioneered jet service to gravel runways and developed the B737 combi-configuration which allowed a maximization of freight and passenger loads on the upper deck of jet aircraft. 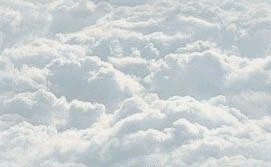 In February 1968 Wien Alaska Airlines merged with Northern Consolidated Airlines resulting in the formation of Wien Consolidated Airlines. The carrier's name was changed to Wien Air Alaska in 1973. 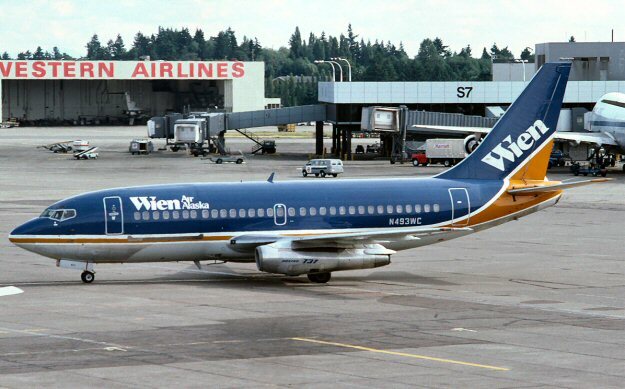 On November 28, 1984 Wien Air Alaska began bankruptcy proceedings and finally folded on October 25, 1985.